I love the top selection of fabric. You must be over the moon with the Cheater Print it's fab! Would love some of that. 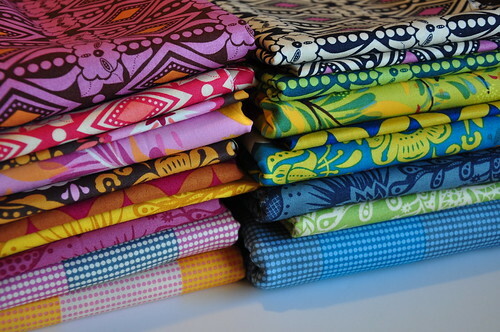 You got your spoonflower fabric!! Looks fabulous - the colors are really nice. So.... when is that Spoonflower fabric available to the common person? Love.It! 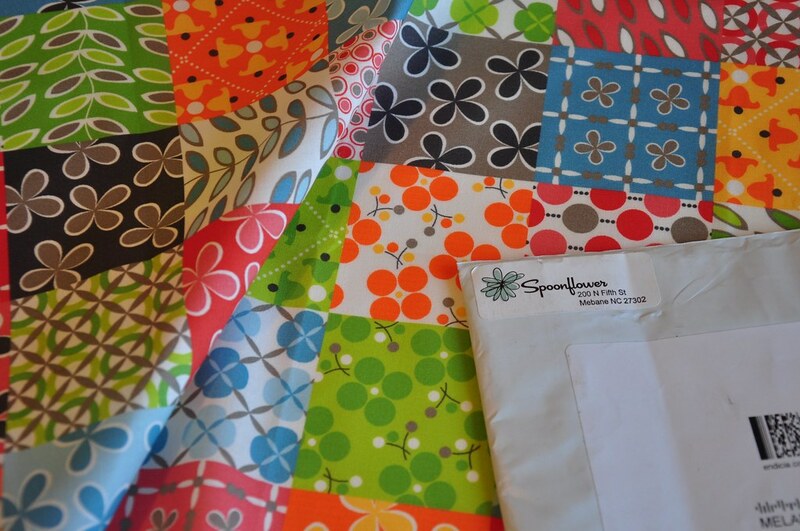 Love your Spoonflower package! I just need some of your cheater fabric! Let me know when it is available. 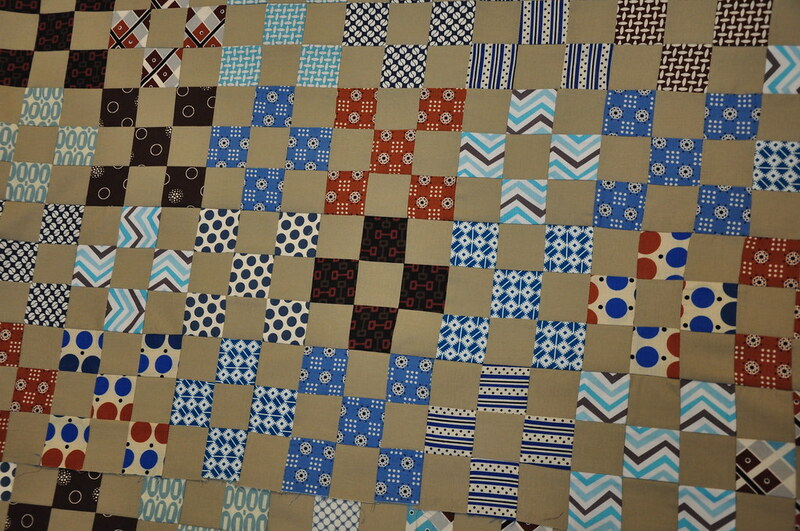 third pic - the spoonflower fabric looks amazing!! the colors look so much better than what was on the computer when I voted for it!!! The cheater print came out great! 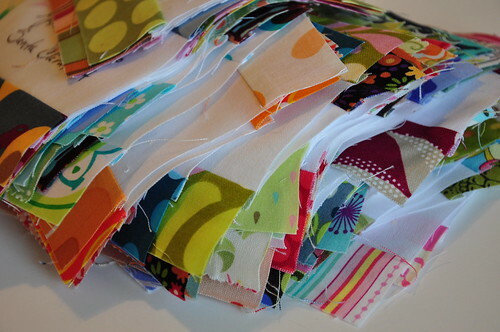 It's all gorgeous and when are you selling your cheater fabric? Oh, wow... all of those AMH lovelies. Did you get in on the sale at fabric.com (I think that's where it was)? So jealous!!! Can't wait to get myself some of your cheater print. What beuatiful colours. I covet your Anna Maria Horner. Gorgeous.